Marcel was an Intelligence Officer at the base and had personal involvement with the investigation of the material from the crash site. He is not alone in his assessment of what crashed near Roswell. The late Retired Colonel Philip Corso offered his own experiences as proof positive in a book entitled ‘The Day after Roswell.’ Shortly after the UFO crash, Corso had an opportunity to view an unusual cadaver preserved in some sort of blue liquid while he was Post Duty Officer at Fort Riley, KS. The body came from Roswell via Fort Bliss and was en route to Wright Field (Wright-Patterson AFB, OH). It’s important to remember that these are just two of the many people that had first or second hand knowledge about the crash. Even a quick examination of the collective evidence would indicate this event involved something more than a weather, high altitude or radar balloon with a bunch of crash test dummies or cadavers aboard. 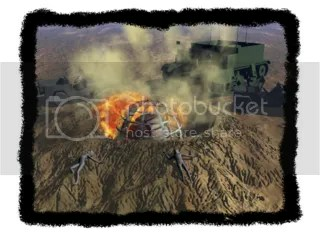 It was more than some crazy test vehicle that a bunch of super-intelligent children or midgets were piloting around the New Mexico desert during a violent thunderstorm. These facts make the Roswell UFO Festival an essential event that has become an annual reminder of a great mystery that remains unsolved. Fortunately, my seminar for the group holding their reunion in Roswell was also open to the public. And the public came out in force. 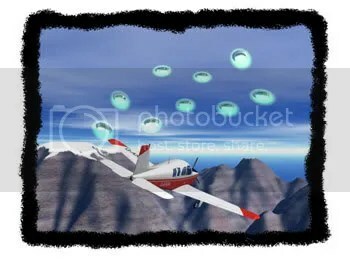 I was surprised because you would think that after the publication of The Roswell Incident, an Unsolved Mystery episode on the crash and all the media coverage received, the people in town would be sick of hearing about UFOs. Instead, they couldn’t get enough. Most of the younger people that came out to my seminar candidly told me that most of what they learned about the crash came from TV specials and occasional news reports. Given my first visit to Roswell in the 80‘s, I believed them. Asking about the location of the crash in those days tended to get you dirty looks. 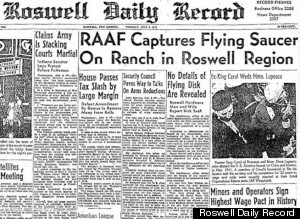 Roswell citizens were in a state of denial and even the history of the old Roswell Base seemed unimportant to them at that time. It was a lesson in how successful a cover-up and government intimidation can be. 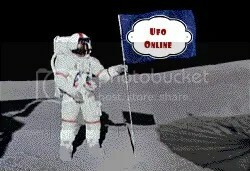 A new generation seems to embrace the attention that the UFO Crash brings each year. The 1994 Showtime Networks cable television film about the UFO Crash entitled, Roswell, renewed a lot of local interest in the crash and a reexamination of what really happened. That coincided with a call for the release of government documents about the UFO crash by the late Steven Schiff, a New Mexico Representative driven to make the inquiry by calls and letters from his constituents. The 1990s remained hot for Roswell with the 1997 publication of Colonel Corso’s book, The Day after Roswell, and the 1999 premier of Roswell, the TV Series (1999-2002). Roswell is still a treasure house of undiscovered secrets. Proof of that comes from the people that still come forward with information about the things that happened in the town. Last year I was contacted by a man living in California who I’ll call Al. 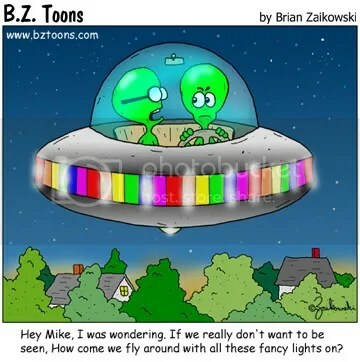 After listening to the rebroadcast of a radio program recorded a few years ago with the late Colonel Corso talking about the Roswell UFO crash, Al began to give some thought to something that had occurred earlier in his life. Al moved to San Francisco, California, in 1964. Sometime in the winter of 1964-65, he was set up on a blind date with ‘a good-looking young blond woman.’ While he could not recall her name or where they went on the date, he did remember an unusual conversation they had at the end of the evening. At some point the young woman asked Al if he believed in the existence of other life forms or Alien life in the Universe. Al said he did and gave a few reasons why, which included the size of the Universe and the common scientific probabilities of the day. The young woman almost immediately gave affirmation to Al by saying something like, “Yea, you’re right,” and followed up with a most amazing story. My skepticism vanished after a few conversations with him over the phone and various demonstrations of his political clout. If wouldn’t be unusual to find him speaking over the phone with Vice President Dan Quayle or former President Bill Clinton (Yes, it REALLY was them, not a joke or impersonation). I was also impressed by a mental exercise that he developed for the government. He called it The Gateway Treatment. It was disguised as a relaxation meditation that attracts positive energy and certainly accomplishes that goal, but it’s basically a way to mentally summon aliens. Notoriously camera and press shy, he nevertheless felt compelled to share some of his amazing information and exploits with a few close friends and trusted paranormal researchers during the years shortly before his death in 2000. As a board member of the International Paranormal UFO Society, I am thrilled to announce the release of the only known video interview recorded with Dr Wolf on DVD entitled, DR MICHAEL WOLF: KEEPER OF COSMIC SECRETS. The video was filmed in 1998. 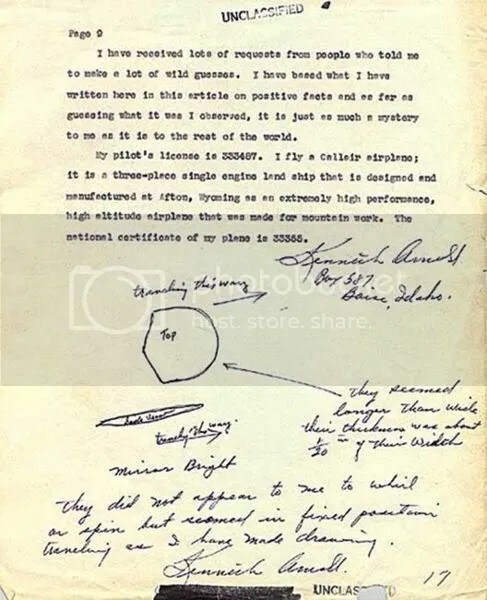 Those that look at the Roswell UFO Crash as case closed or believe that it a field that has already been farmed too many times do not understand the nature of the UFO subject or the power of the government cover-up. Years ago I spoke to a UFO witness. The event he observed occurred while he was in the military. He received calls at least once a month from people who said that they knew what happened and that he had better not talk about it. Although he hadn’t told anyone except his immediate superior about the incident, people in high places seemed to know about it and the calls continued for years. Imagine the power of that kind of intimidation. Now imagine living in what became a government town during the 1940s. It wasn’t hard for anyone to imagine being locked up in some federal prison like Leavenworth if you happen to run afoul of federal authorities. Retired military personnel had even more to lose. They could end up in prison and forfeit any benefits, pay or pensions due them. Sixty years after the Roswell UFO crash, we still do not have the entire story. However, that doesn’t mean there is no story. It just means that the U.S. Government has managed to convince most people that the idea of alien life forms visiting us is just not probable and that whatever crashed near Roswell isn’t something we need to be concerned about. Well, I beg to differ. The only thing that will come from trusting government officials to make all of the decisions while we remain blissfully ignorant is tyranny. Terms To Use Article: Permission is granted to use this article for free online or in print with the addition of a link to http://www.ufoguy.com or that URL printed with the article. 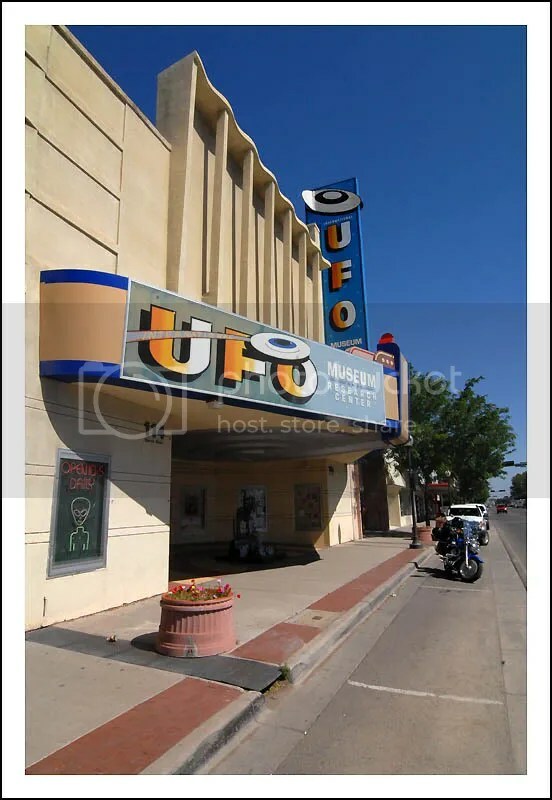 Another excellent article entitled “Roswell and hangar 18” by Bill Knell is definately worth a read…..
For the UFO Festival 2007 magazine please see here (takes a while to download, but gives alot of information, ie roswell and museum schedule for the event). Also a printable version can be seen here, for the Roswell schedule…. 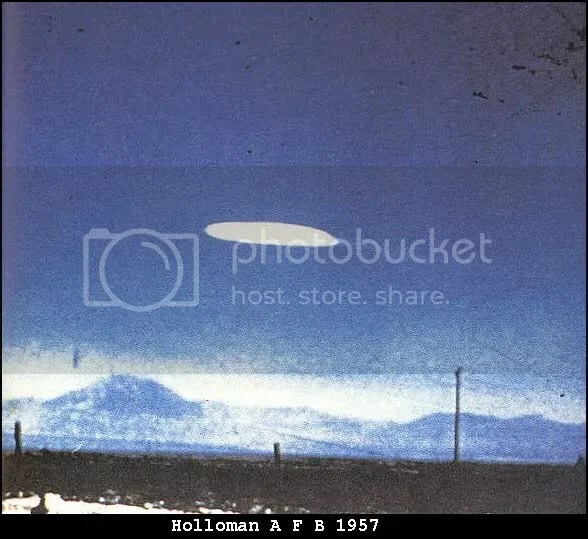 On july 2nd, the Roswell incident will be 60 years old (2nd july-1947,something crashed in new mexico,USA); in the UK on channel5, on April 10th (8pm-9pm), in the lead up to this event, a documentary will be be shown, with all the evidence to refresh us….. I’m not sure if this will shed any new light on events, but who knows.